Kelli Hale is a Senior Business Development Executive who works with organizations to increase performance goals and solve business challenges. Kelli believes that training and performance should be closely aligned with corporate strategy. This alignment of learning and C-Suite will allow the business to hit financial goals. This mission critical collaboration will fortify and embrace the greatest business threat of our lifetime: Digital Disruption. Some of the organizations Kelli has worked with include: PWC, NTT Data, Colas, BJC Healthcare, Merkle, MGM Resorts, Alaska Airlines, Intarcia, Unilever, Humana, BMW, Novocure, Bank of Egypt, Med Speed, Nvidia. 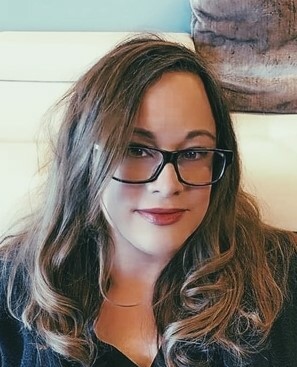 Kelli holds a MBA from the University of Aberystwyth, Wales in corporate strategy, as well as a Bachelor’s in Psychology from Southern Methodist University. My first job was selling shoes on 100% commissions against a draw. I believe that digital learning can enable not only the most at-risk populations on the planet for self-help, but also employees who want to grow in their own organization. I am an entrepreneur at heart and would like to open up a few businesses.